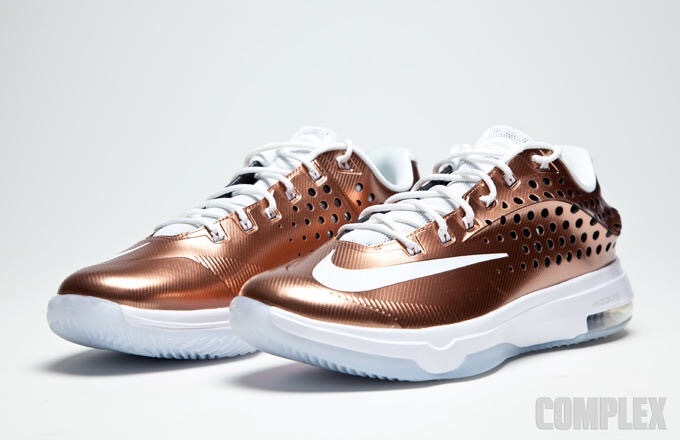 On the corner of Fifth Avenue and West 34th Street in New York City sits an icon of the city’s skyline with a towering lightning rod, struck by lightning an average of 25 times per year. 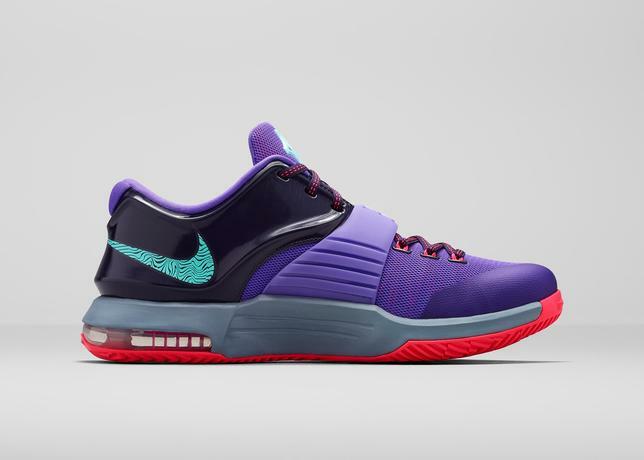 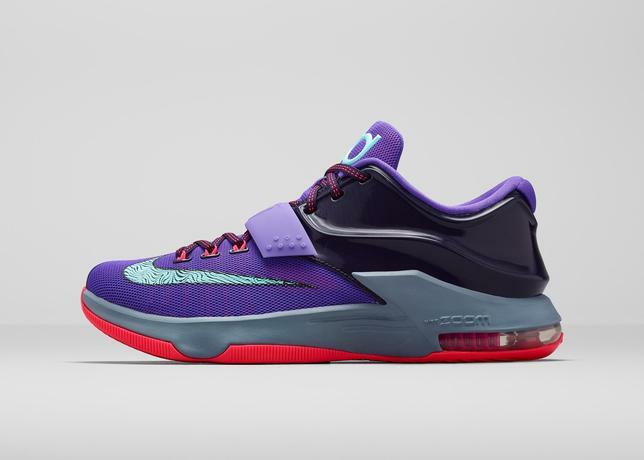 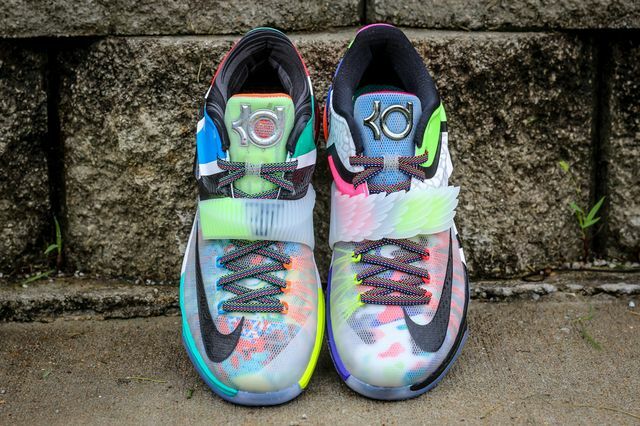 KD7 Lightning 534 is inspired by lightning striking NYC’s landmark at Fifth Avenue and 34th Street. 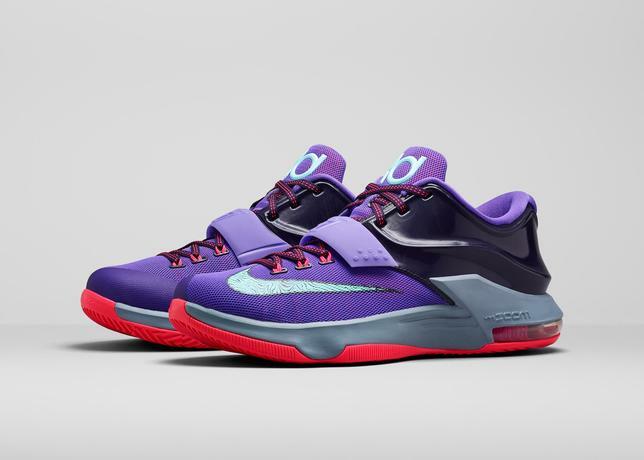 The KD7 Lightning 534 is the latest weather-themed colorway, inspired by Kevin Durant’s personal interest in meteorological phenomenon. 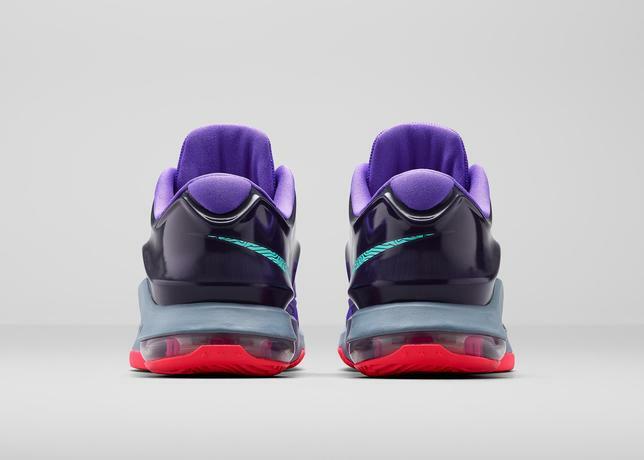 Durant scorched the Harlem blacktop like lightning himself, scoring 66 points during a summer league game on Aug. 1, 2011. 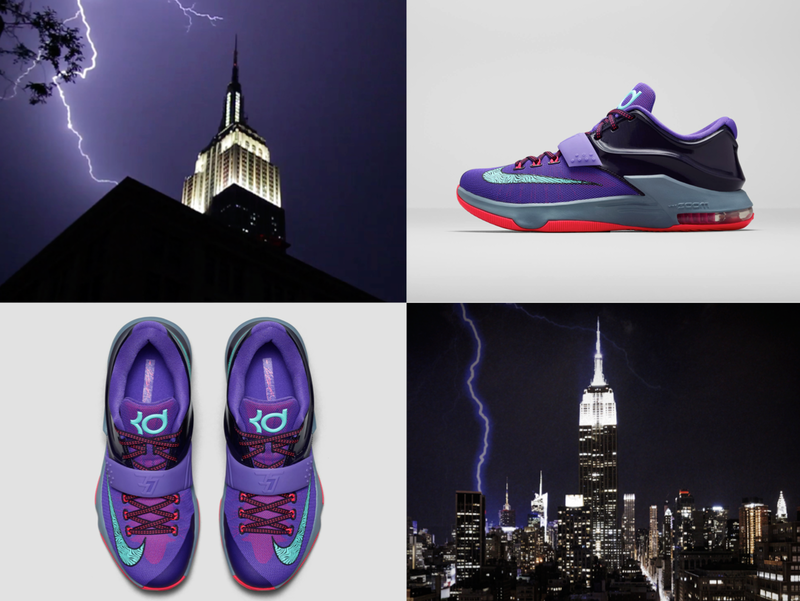 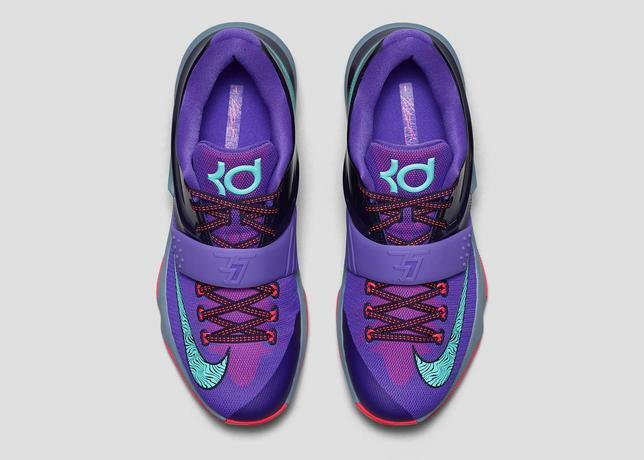 The new KD7 Lightning 534 colorway captures the purple hue of the New York City sky evident when lightning strikes the city. 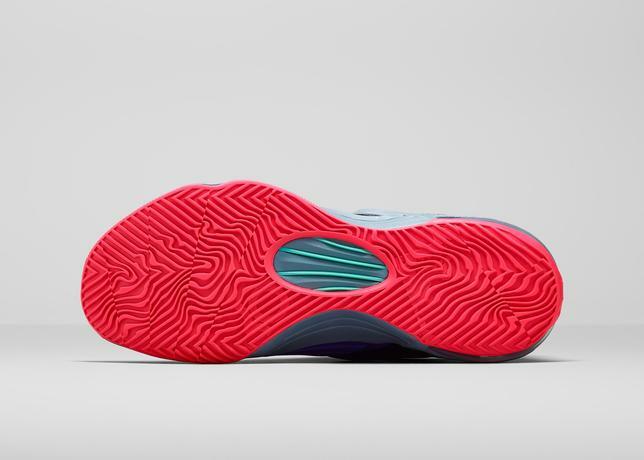 Graphics on the Nike Swoosh and outsole visually represent weather patterns.